Well, its finally raining in the Bay Area. I've been indoors all weekend and thought I would venture out to the Haight to see the second coming of the Red Vic as Second Act. 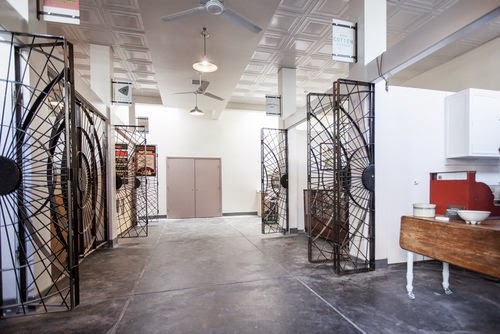 This marketplace features 5 small local retail spaces hawking everything from coffee to piroski. What caught my eye about the space initially were these steel gates. 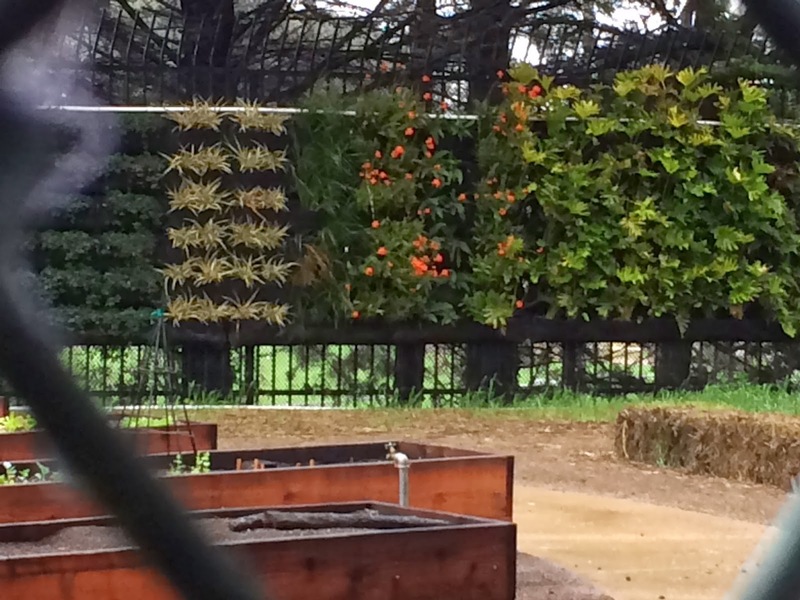 This photo was featured in a local food blog and I thought, "Wouldn't these make great trellises?". While strolling around the Haight I came across this SF Community Garden just outside Kezar Stadium. A vertical garden is such a great way to increase green space and hide an ugly fence. Thank you so much for your great information article so keep sharing. Thanks for sharing a very interesting article about Arrested Development. This is very useful information for online blog review readers. Keep it up such a nice posting like this. very nice nd useful post even we also use this methods in our digital markeitng company in Bangalore.|web development company in Bangalore.